Great look for this home in Brunswick, MD! 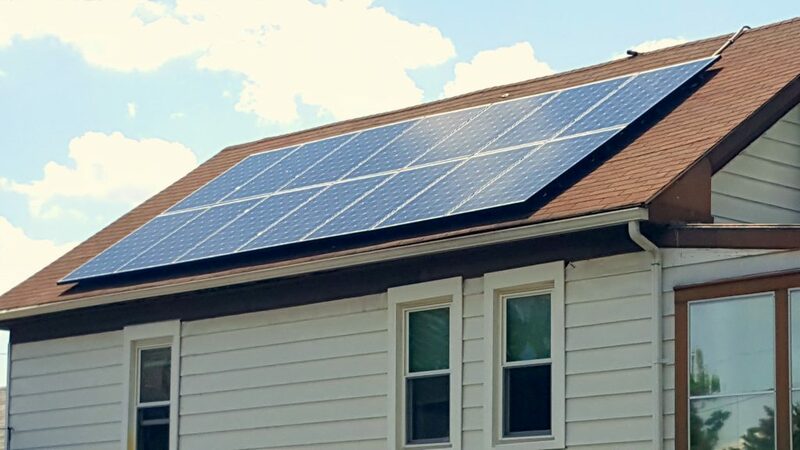 Ready to save on electric bills. 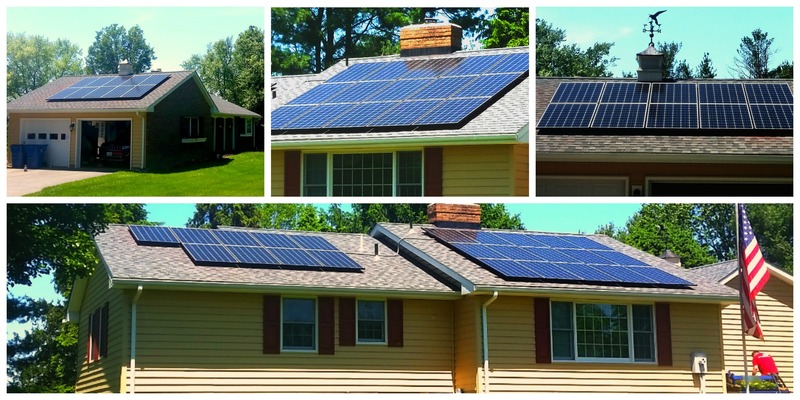 Beautiful new solar array installed for our customer’s in Freeland, MD! 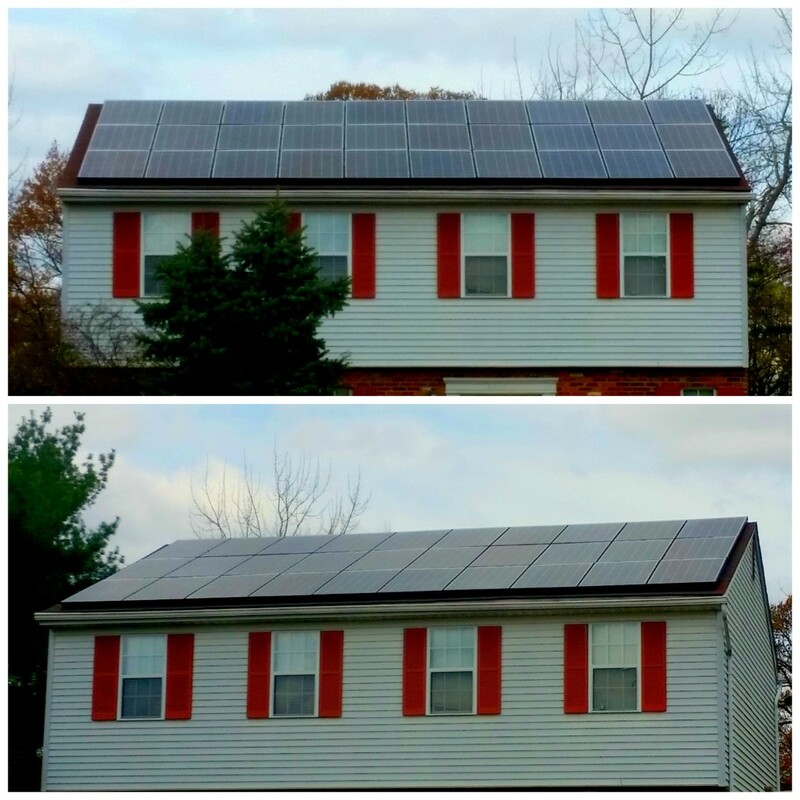 New array installed on adorable home in Sykesville, MD! 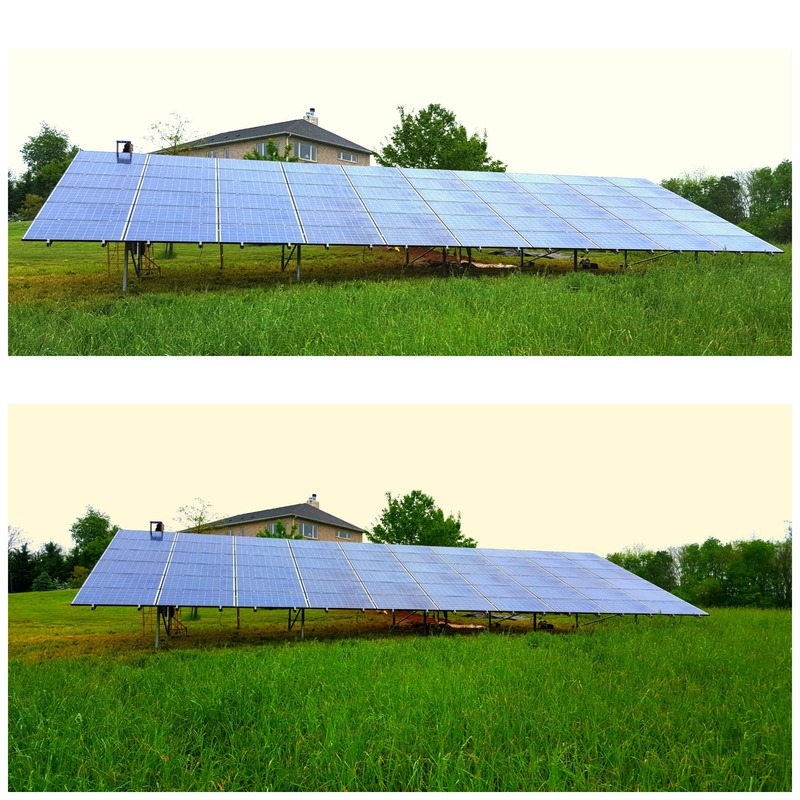 Renewable energy right at home on a lawn in Frederick, MD! 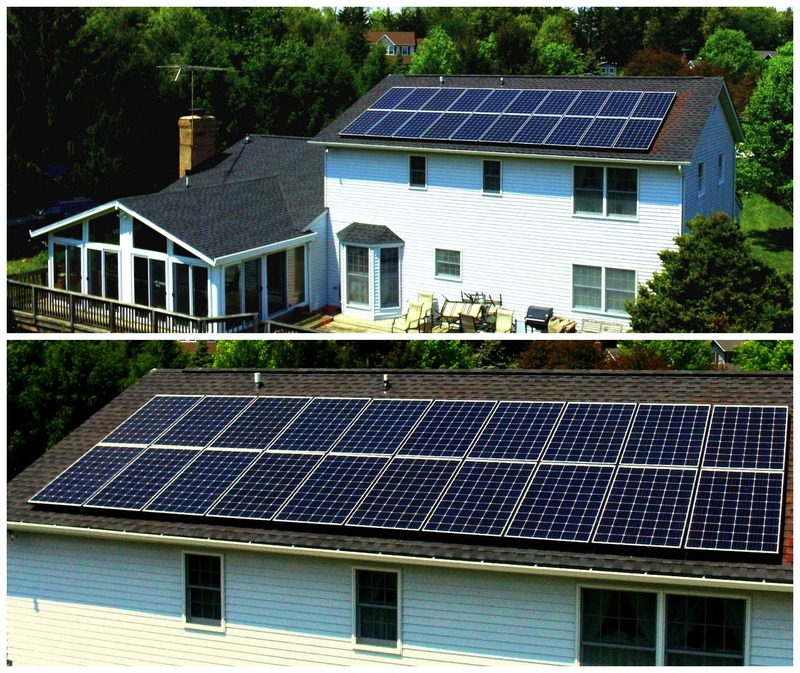 Another gorgeous array right at home in Severn, MD!